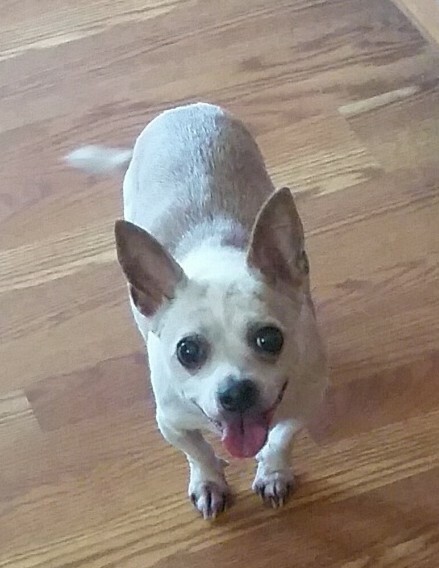 On January 22, 2018 Lil Bit went to Heaven to be with his two brothers, Buster and Petey. We were blessed for over 16 years to have had Lil Bit as a part of our family. He was full of love but would protect "his girls" if he had to. We will always cherish the precious memories we have of him. He will be greatly missed.